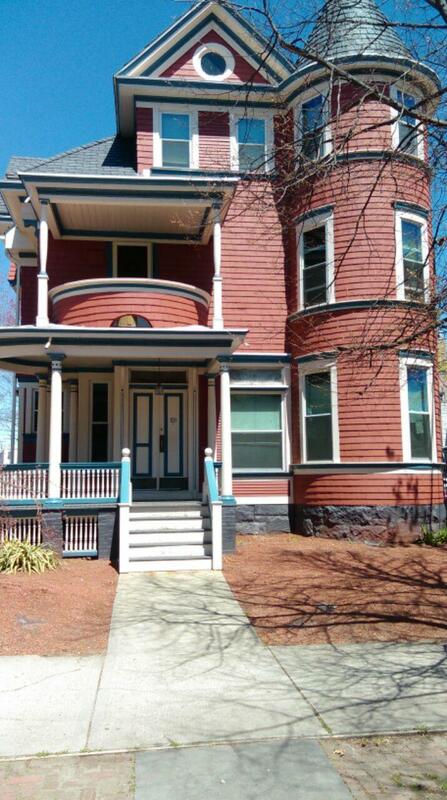 Liberty Community Services' mission is to end homelessness in Greater New Haven. 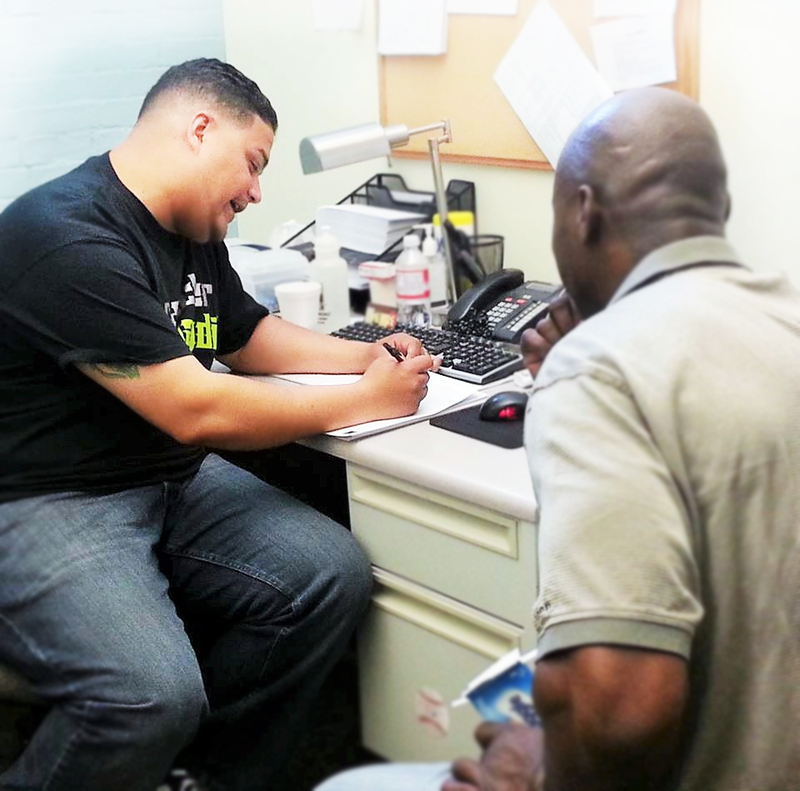 We offer services to homeless individuals who are living with HIV/AIDS, mental illness and/or addiction. Litigation Attorney at Updike, Kelly & Spellacy P.C. isolated from society. In the 1990s, as HIV/AIDS evolved into a chronic condition, we changed our program to no longer be a long term residence but as a place where we provide a variety of supportive services and housing options for people who are homeless with disabilities such as HIV, mental illness and addiction. 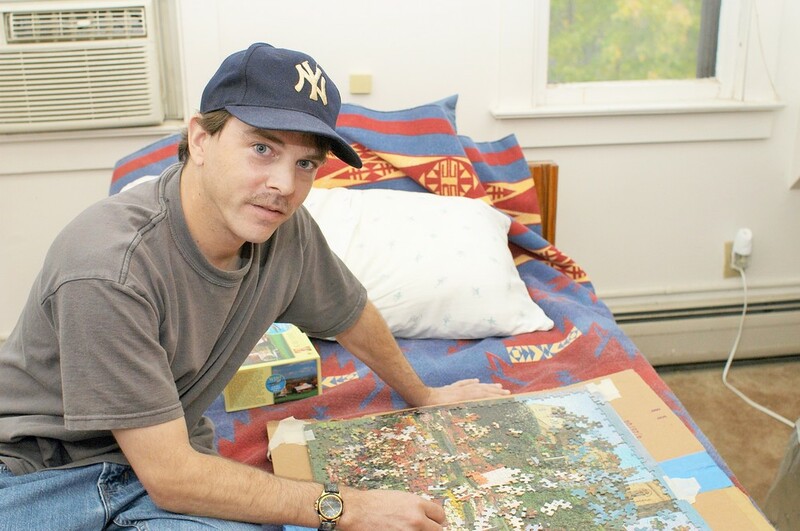 In 1989, we established the first freestanding AIDS residence in Connecticut, Supportive Living Program, which continues to provide safe housing and supportive services for our clients. Liberty provides housing at any point in time to at least 150 individuals with a retention rate of 90%. 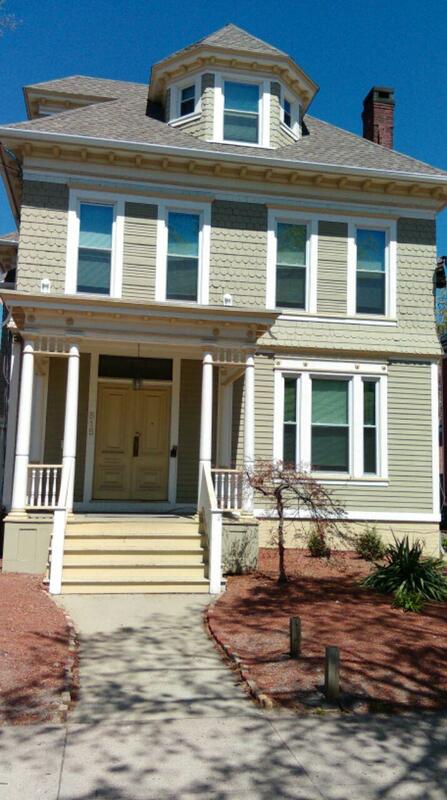 Some clients are housed at Liberty properties and others in private apartments. 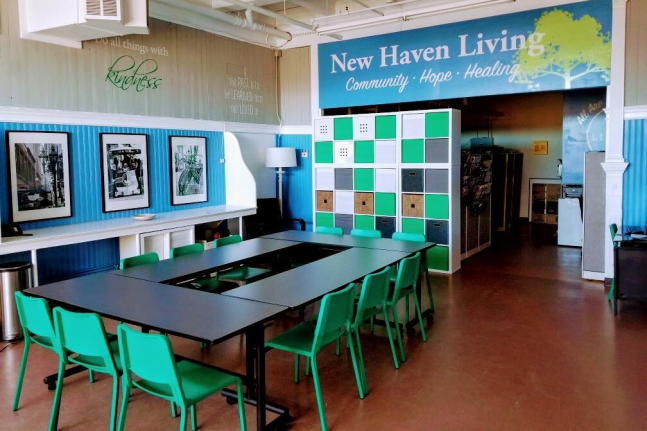 We operate Safe Haven, a 33-unit apartment building in New Haven’s Ninth Square District which hosts three programs: Liberty's Day Program, Women’s Program and permanent housing. The Day Program offers meals, showers, access to laundry, telephones and computers for job search. During winter months, Liberty provides a healthy breakfast, “Sunday Brunch” for approximately 70-100 people. 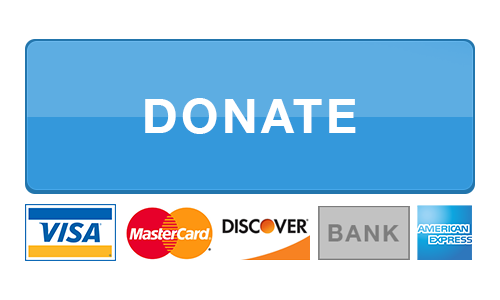 Additional services and programs designed to end homelessness include: eviction prevention, security deposit, case management services and employment services. HIV testing and more.